Photo provided by Karla Bruning. Participate in the Walt Disney World Marathon Weekend like a pro with help from these insider tips. 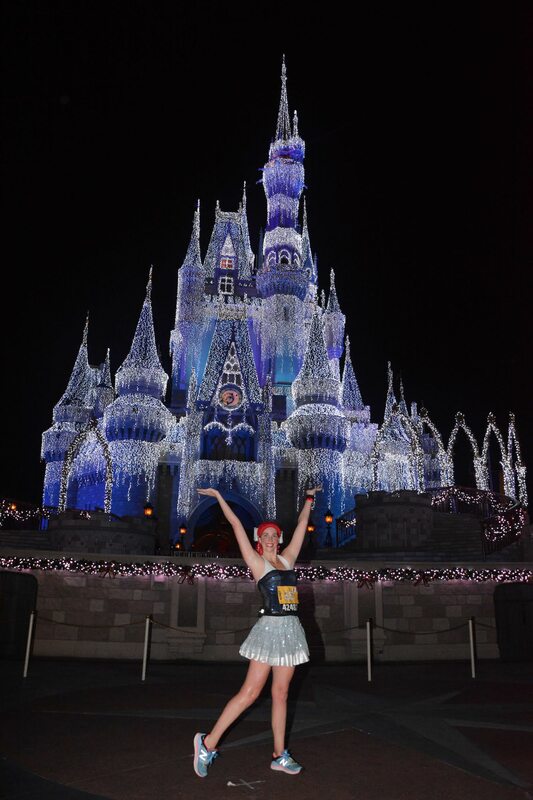 You’ve seen the photos on Instagram: sparkle-clad runners dashing through Cinderella Castle, posing for post-race pics with Mickey Mouse and slinging finisher medals through Epcot. I should know—I’m one of them. Over the last six years, I’ve tackled the Walt Disney World Marathon Weekend three times, not to mention nine other runDisney race weekends. I’ve run every distance the event has to offer—5K, 10K, half marathon, marathon and kids’ races (though not all in the same weekend). And I’ve done it all in costume. Want to make the most out of your trip to run Disney? Here are my top tips. 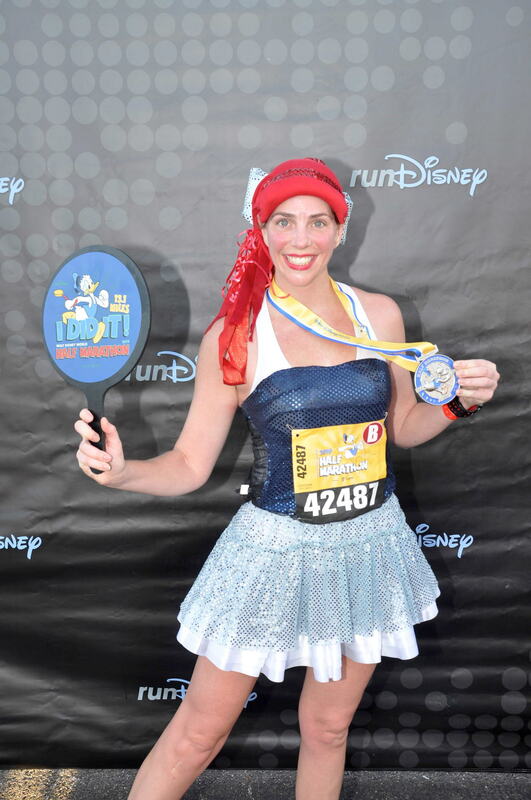 If you choose just one runDisney race, make it the Walt Disney World Marathon. No other event at any of runDisney’s five weekends takes you through all four Walt Disney World theme parks—Disney’s Magic Kingdom, Animal Kingdom, Hollywood Studios and Epcot—plus the ESPN Wide World of Sports complex and scenic resort areas, like Disney’s BoardWalk. In mouse house parlance, it’s the fairest of them all. 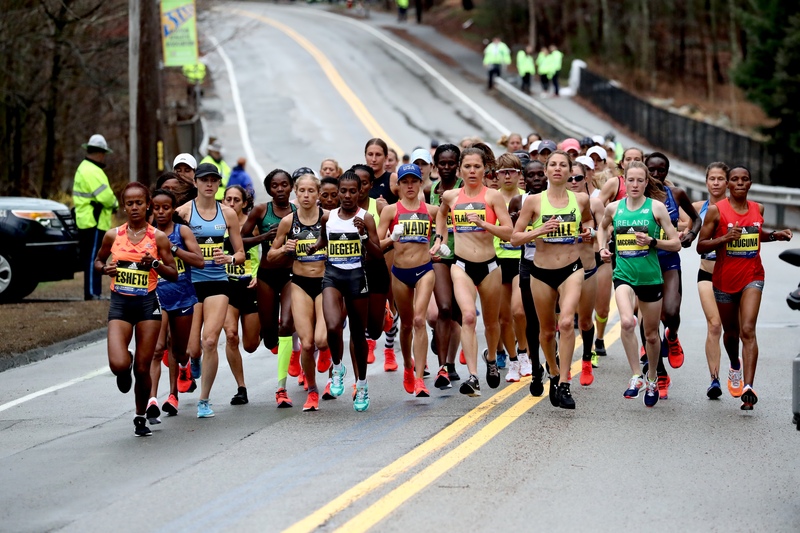 The marathon is also beginner friendly, with 31 percent of runners tackling their first 26.2 during 2019’s Weekend. If not the marathon, choose a combination of the Walt Disney World Half Marathon plus 5K or 10K for optimal run-through-a-park enchantment. The 13.1-miler essentially highlights Magic Kingdom with a soupçon of Epcot. But the 5K and 10K beautifully showcase Epcot at its best, lit up in the pre-dawn hours with music and Disney characters aplenty. Simply put, it’s magic. Of course, you could run all the races, known as the Dopey Challenge. You’ll nab six medals for the feat: one for each distance, plus the Dopey and Goofy Challenges. First timers tip: You must register for the challenge itself (not each race individually) to qualify for the extra bling. All Disney hotels offer free transportation to race events. A handful of non-Disney hotels like the Waldorf Astoria Orlando and Hilton Orlando Bonnet Creek also offer some race amenities. But to get the most out of the experience—including free transportation to and from the airport, race events and theme parks—stay at a Walt Disney World Resort hotel. It will save you time and hassle on race day and give you extra magic throughout the week. You can even leave car seats at home. They’re neither needed nor allowed on Disney buses, boats and monorail, including the airport shuttle. That’s hugely appealing to me as a toddler-toting mom. This year, my family stayed at Disney’s BoardWalk Inn, a short boat ride or walk to Disney’s Hollywood Studios and Epcot. It made popping into our room for naptime a breeze and was super close to the start and finish lines. Bonus: it sits right on the 10K and marathon courses. In years past, I’ve stayed at Disney’s Animal Kingdom Lodge, Grand Floridian Resort & Spa, Contemporary Resort, Yacht Club Resort and Walt Disney World Dolphin and Swan Hotels. They’re all adjacent to at least one theme park, include race weekend transportation and offer other amenities like extra park hours just for hotel guests. No matter which Disney hotel you choose, you’ll have both race and park perks. You’re at Disney. You want to run and play. But it’s easy to rack up 6 to 10-plus miles a day while walking around theme parks. Ideally, build your trip so park days follow race days. When I can’t, I like to at least enjoy a pool day before a demanding race to give my legs a rest. If it’s not pool weather, I choose seated entertainment. Disney’s Hollywood Studios makes that easy with multiple 15- to 30-minute theater performances centered on Star Wars, Beauty and the Beast, Frozen, The Little Mermaid, Indiana Jones and more. Disney’s Animal Kingdom is another good rest-your-legs option with 20- to 40-minute shows featuring The Lion King, Finding Nemo and Up. You can minimize standing in line and maximize sitting on your tush. Or catch a movie at Disney Springs. The runDisney Health & Fitness Expo is an event. Allow a few hours if you want to pick up your race bib, shop vendor merchandise, take a free yoga class or score runDisney gear. Official race merch is housed in its own building because it’s so popular. Expect to wait in line just to shop. (Yes, you read that right). But don’t worry. You’ll get to wait indoors with a DJ for entertainment and concession stand to keep you refreshed. Expect some, if not all, the gear to sell out by the expo’s end. Get there early in the week for the best selection. For optimal fun, wear a costume or flair. I’ve shown up as Cinderella, Ariel, Belle, Jasmine, Anna, Minnie, Megara, Lady and Rey, among others. But if you’re going to wear fancy dress, wear it right. That means tech-fabrics when possible and a toolbox of stay-put accessories (with help from double sided tape, safety pins and bobby pins, if necessary). Pin everything in place. At this year’s Walt Disney World 5K, I wore Minnie Mouse ears without bobby pins to hold the headband down. Big mistake. The wind kept blowing the ears off my head. The same goes for lube. Lube every inch of skin. Tulle skirts and sequins have a special way of chafing. The weather is also unpredictable. Be ready to add or ditch arm warmers, gloves and layers as the temperature dictates. I’ve experienced sub-freezing and sweltering mornings at Walt Disney World Marathon Weekend. 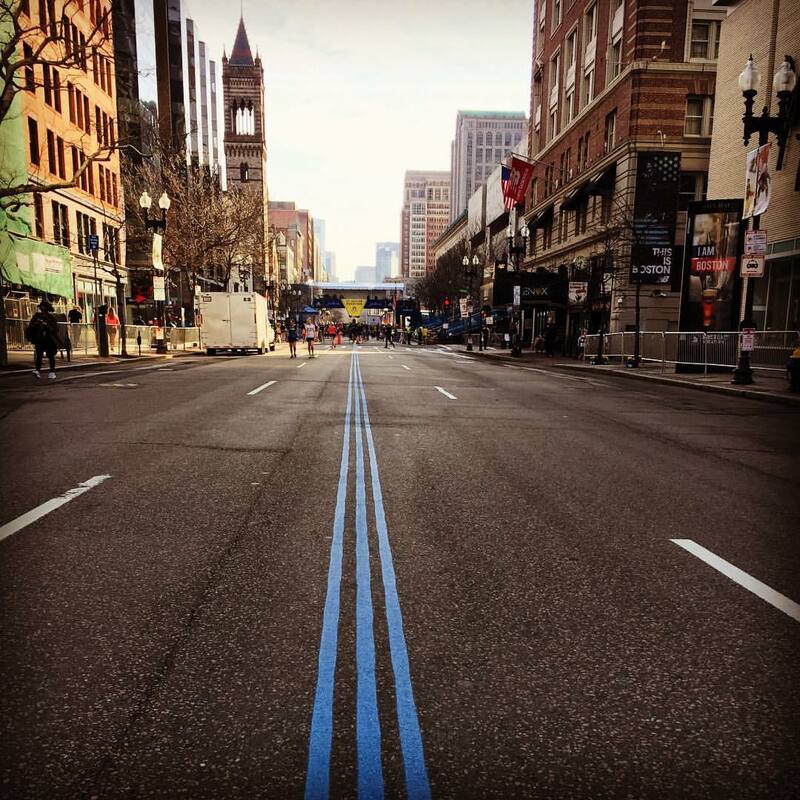 The races start notoriously early—usually at 5:30 a.m. Prepare to wake up and leave promptly to get a prime spot in your corral. In other words: hurry up and wait. Official race transportation is reliable and easy. At this year’s 5K, I waited just five minutes before boarding a bus from my hotel. But you’ll still have to wait at the start. 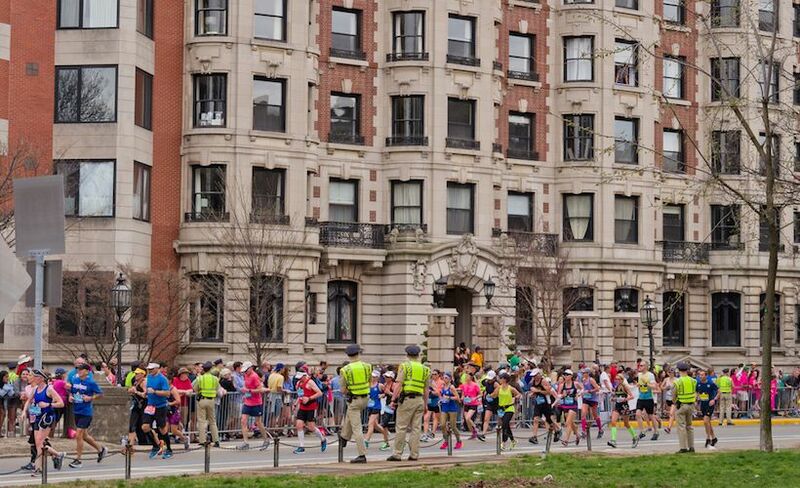 Runners go out in waves, even within corrals. To minimize my wait, I got into my corral ASAP to get a spot up front. The first 5K wave of Corral A started at 5:30 a.m. The first wave of Corral B went around 5:50 a.m. I heard the last wave of Corral C starting at 6:30 a.m., as I was crossing the finish line. Since it was about 40 degrees, I ran holding my coat instead of checking it so I could wear it to wait. I wished I had a toss-away or heat sheet. If you think you’ll benefit by leaving later or staying off property, you won’t. You’ll simply have more runners waiting for a bus with you or more traffic if you’re driving. Car traffic is bananas, while Disney buses often get their own lanes on race days. Plus, you could risk missing your start. Before this year’s half marathon, 25 minutes passed before I made it onto the third bus that arrived at my hotel—because everyone was in line before me. I made a beeline to my corral with just five minutes to spare until my start. The lesson: leave early, dressed to wait in whatever the weather brings. Runners have the option of investing in Memory Maker to get unlimited digital downloads of all your Disney PhotoPass pics, including race photos (you can purchase three days in advance to get a discount). Link your race number per the instructions on the back of your bib, and race shots will auto-magically pop into your account. Some of my running photos showed up within just a few hours. You can also pose in the parks throughout your trip, with characters, on rides and more. You’ll also want to run with your phone to get shots where Disney PhotoPass photographers aren’t available. Disney staffers will snap for you in many places, and fellow runners are often happy to snap quid pro quo. 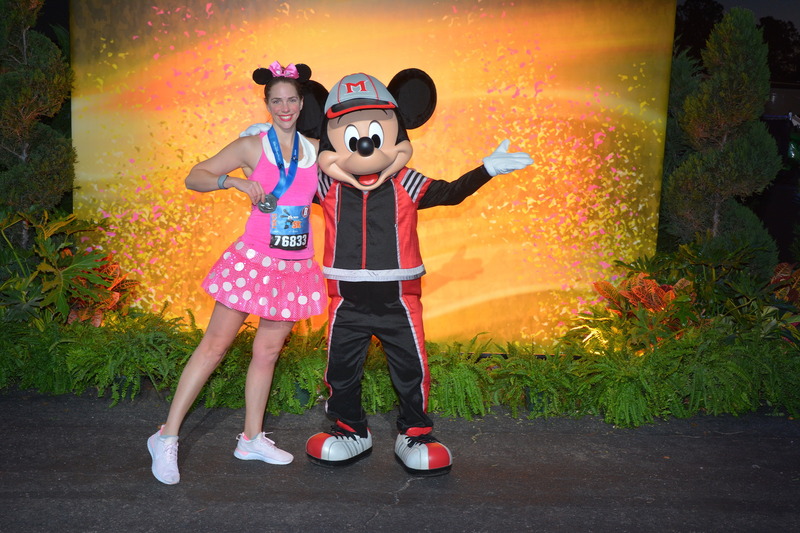 Pre- and post-race, look out for photo stations with characters like Mickey Mouse, Minnie Mouse, Goofy and Dopey at the back of the start and finish staging area. (They can be easy to miss in the sea of runners.) Disney posts estimated wait times for each character outside the line entrances. Budget enough time before your brunch reservation to sneak in a few more snaps. I’ve found I can squeeze in two or three post-race character pics, wait for the bus and get back at my hotel within 60 to 90 minutes of crossing the finish line. Sign your littles up for the runDisney Kids Races. At $20 for crawlers to 8-year-olds, they’re a relative bargain and oh-so-adorable. The One Mile Run for ages 4 to 13 is $30. Adults can run with their tots; I always do—a tradition I started with my niece and nephew and continue with my daughter. At 2 years old, she’s already a two-year veteran, routinely wearing her 2018 Diaper Dash and 2019 100-Meter Dash medals around the house. Mickey, Minnie or another member of the Fab Five greets kids at the finish line. Dashes are scheduled in 30- to 60-minute clusters, with multiple waves of children tearing up the ESPN Wide World of Sports track. If you want to join a crowd of kids, go early in your time slot. If you want to have the track (and characters) to yourself, go later. We’ve done both. Stick around for games in the infield and Disney PhotoPass opportunities around the track. You’re at Walt Disney World, after all. Run for fun or run for a personal best—I’ve accomplished both in costume. Get ready to smile and laugh, and maybe even tear up as you run down Main Street, U.S.A. toward Cinderella Castle. I always do. 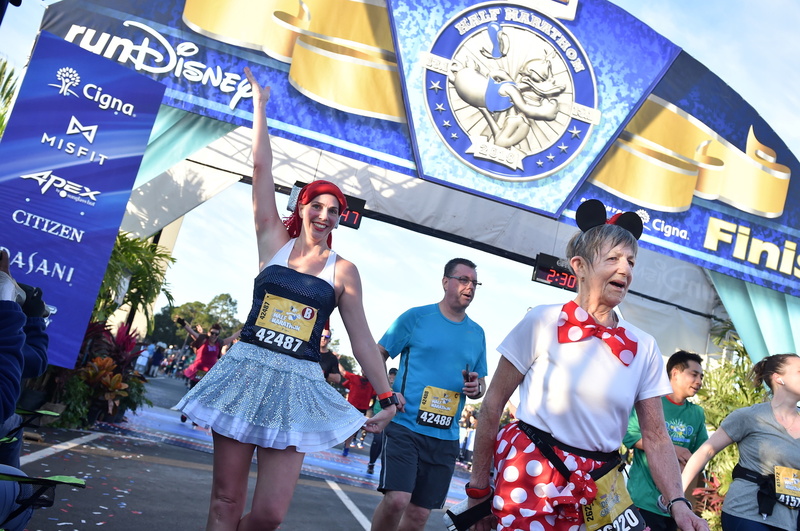 The Walt Disney World Marathon Weekend is perfect to run with your parents, your kids, your partner, your friends, or just run by yourself. Run because somewhere deep inside there’s a kid who used to run to get from point A to point B, because that’s what kids do. It’s the place kids go to be kids, grown-ups go to relive their childhoods and runners go to live their childhood dreams of glory. Dream on, my friends.